This quick and flavorful stir fry is perfect for a weeknight meal! 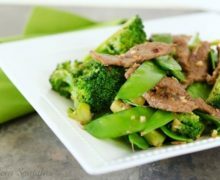 Thinly sliced beef, broccoli florets, and snow peas are cooked in delicious Asian flavors and aromatics. There are food trends that will come and go. I think creations like cake pops will eventually fizzle out, but stir fry? It’s here to stay. I mean, what other dish allows you to create a fresh, fast, delicious dinner using a hodge podge of ingredients from your fridge? I don’t know of a dish that does it better than a stir fry. Rummage through your vegetable drawers, pick out a few things, and you can make a great dinner of it. I’ve done a chicken stir fry on Fifteen Spatulas before, and I think chicken tends to go beautifully with vegetables like bell peppers, carrots, zucchini, and the like. 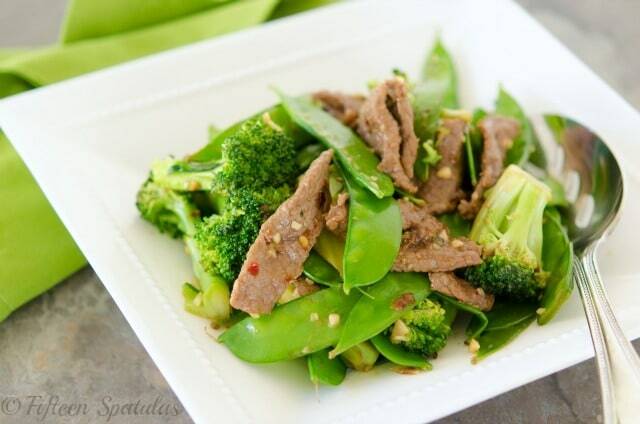 On the other hand, beef is great with vegetables like broccoli, snow peas, and bok choy. 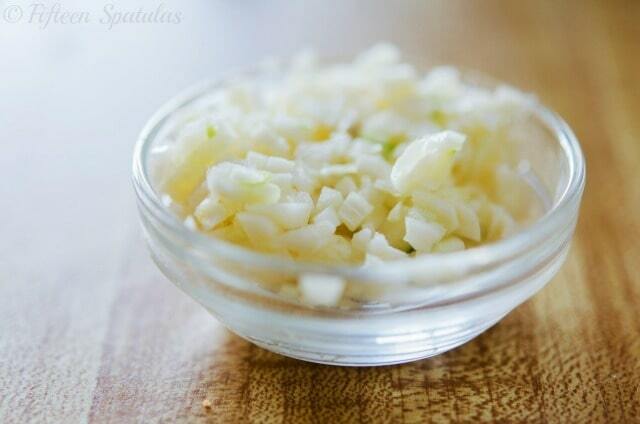 For the fresh flavor base for a stir fry, all you really need is some fresh garlic and ginger. And actually, I don’t even keep fresh ginger around in the fridge…I keep it in the freezer! As I mention in my asian beef bites video, I recommend keeping a knob of ginger in the freezer, and just grating it straight into your dish whenever you need it. The flavor still remains very potent and it lasts for several months. Remember the most important key to success in making stir fry is to not just use a hot pan, but make sure your veggies are all very dry. Definitely spin them well in a salad spinner or dry with a clean towel. I had a reader who couldn’t figure out why her stir fry was turning out soggy, and it turns out she was throwing the veggies in the pan after washing, adding a lot of water to the pan. Drying the veggies did the trick in fixing her stir fry dinners! Serve with steamed rice or fried rice! This classic Broccoli Salad is another one of my favorite ways to prepare broccoli. Happy cooking, and catch the recipe below! Servings 2 You can double the recipe, but don't overcrowd the pan. Thinly slice the sirloin steak (and if you are having trouble slicing it thinly, pop it into the freezer for 15 minutes, then slice). Toss the beef with the cornstarch, soy sauce, ginger, and sesame oil, and let it sit while you prep the veggies. Cut the broccoli head into evenly sized florets. 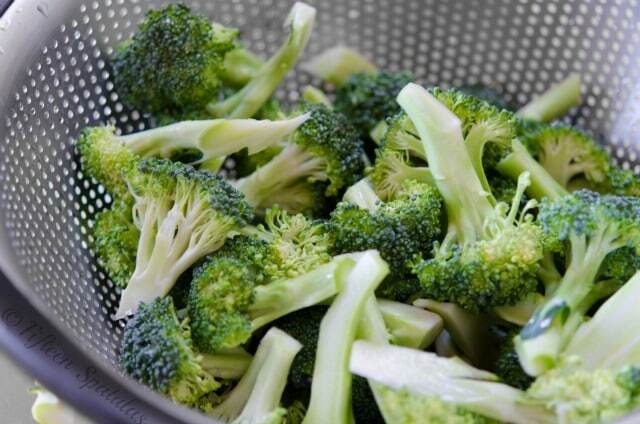 Wash the broccoli and snow peas, and make sure you dry them very thoroughly either in a salad spinner or with a towel. If there’s excess water, you will end up steaming your stir fry and it will likely be mushy. Heat up a wok or skillet over medium high heat, and test it for heat by adding a few drops of water. If they sizzle and burn up immediately, the pan is hot enough. Add the marinated beef. Toss frequently for a couple minutes until the beef slices are cooked, then remove the beef to a big bowl. Add the vegetable oil to the pan, and toss in the garlic and red pepper flakes. Immediately add the broccoli and cook, stirring frequently, for 2-3 minutes until the broccoli is bright green, and still crisp, but slightly tender. 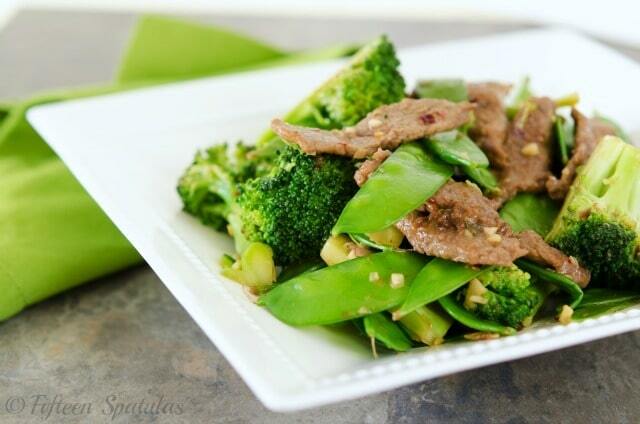 Remove the broccoli to the same bowl that contains the beef. Add the snow peas to the pan and cook for 1-2 minutes, until slightly tender but mostly crisp, then add in the reserved cooked beef and broccoli and stir it all together for 1 minute. The stir fry is now ready! Enjoy with rice or noodles if desired. 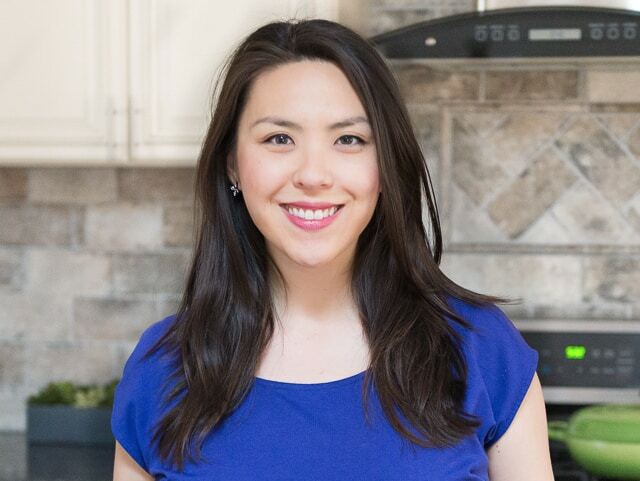 Hi Angela, it’s very easy for stuff to burn when you’re cooking multiple batches and it’s really high heat (which a stir fry is). Usually I mitigate this by having everything ready to go (mise en place) and if things get too dark, you can deglaze the pan with a little water. This was incredible! So quick, and perfect for a weeknight meal. Glad I stumbled upon your site.